A turn-of-the-century building turned into a museum tells the history of a small town, its residents, and the state where it stands. A.A. Adams built The Castle in 1906. At the time, Juliaetta was a boomtown primarily because of agriculture. It had several stores and churches, a train depot, a hospital, and a school of medicine. The popular little town marked the end of the Spokane Rail Line. Adams moved there, the Potlatch River Valley, because of the mild climate and began to experiment with different types of wheat. The climate and conditions for experimentation with grains were right. Adams and his family lived in The Castle as a private residence until the 1950s. 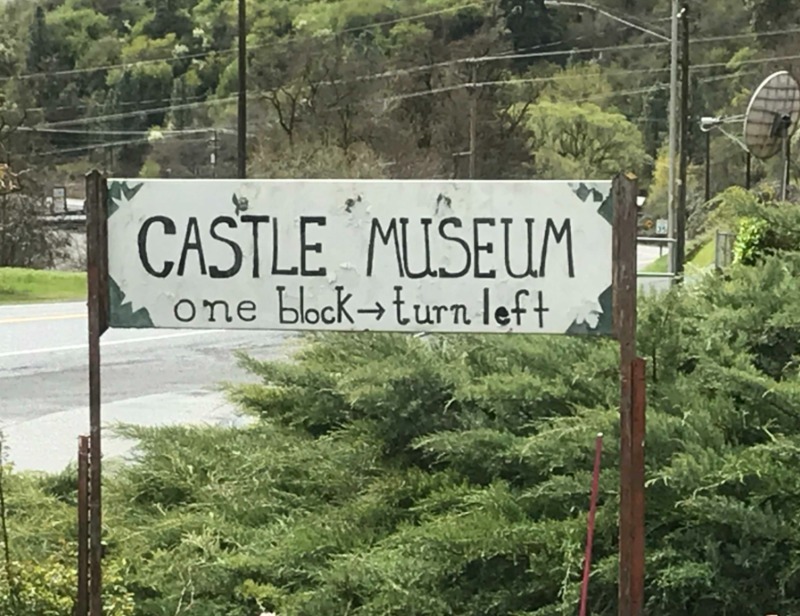 In 1970, Onal and Donna Cope and Chuck and Phyllis Nobles purchased The Castle to turn it into a museum. In the year that followed, the Copes and the Nobles repaired, cleaned, and acquired objects in the museum for its opening during the local 1971 Locust Blossom Festival. About ten years later, the Copes bought out the Nobles’ half of the museum and continued to give tours of the place. Today, Justin Cope, the grandson of Onal and Donna Cope, continues the traditions of tours, collecting, and upkeep for the Castle. 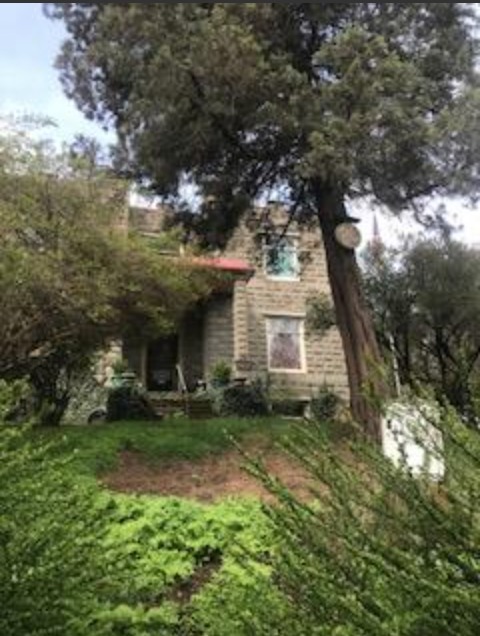 The Castle not only houses the history of the Copes, but also the town Juliaetta and Latah County. The tours consist of not only objects of the past, but also entertaining oral histories of the antiques and the people that they belonged to. The Castle is an important place to archive the treasures of the community. 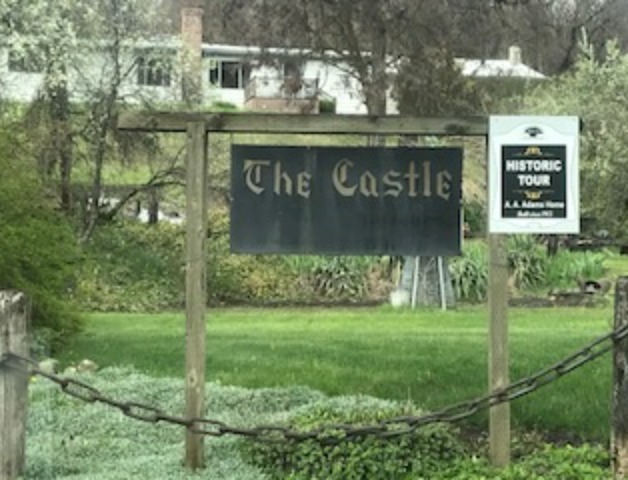 Jackie Lewis, University of Idaho, “Castle in a Small Town,” Intermountain Histories, accessed April 19, 2019, https://www.intermountainhistories.org/items/show/179. Clohessy, Craig. Moscow-Pullman Daily News. “Juliaetta Couple Dedicates Senior Years to Castle Museum,” January 24, 2001. Juliaetta-Kendrick Heritage Foundation. Juliaetta, Idaho, Historical Tour: Established 1892, Kendrick, Idaho: Juliaetta-Kendrick Heritage Foundation, 2014. Schmidt, Michelle. Inland 360.com. “Castle Window: Museum in Juliaetta Offers Spectacular View into Potlatch River Valley’s Past,” August 4, 2016. Schmidt, Michelle. Lewiston Morning Tribune. “Precious relics of a rare life,” August 1, 2016.